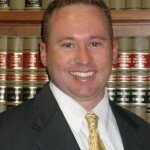 Scott Hamblin was appointed to serve as legal counsel for the Missouri Jaycees for the 2011 year. The Missouri Jaycees is a not-for-profit corporation. The United States Junior Chamber (JCs or more commonly Jaycees) is a leadership training and civic organization for people between the ages of 18 and 41. Areas of emphasis are business development, management skills, individual training, community service, and international connections. Since the organization’s founding, Jaycees have been involved in civic, national and international affairs. Jaycees helped establish Airmail services in America with Jaycee Charles Lindbergh, and have raised millions of dollars for causes such as the Muscular Dystrophy Association and the March of Dimes. They have built parks, playgrounds, hospitals, ball fields, and housing for the elderly while conducting service and support programs in thousands of communities nationwide. Jaycees can be found in all walks of life: governmental leaders such as past Presidents Bill Clinton, Ronald Reagan and Gerald Ford; business tycoons such as Domino’s Pizza mogul Tom Monaghan; Miss America 1988, Lani Rae Rafko-Wilson; sports legends such as basketball great Larry Bird; and recording artists such as Bradley Joseph. Scott Hamblin is a shareholder with Brydon, Swearengen & England P.C. For more than a decade, Scott Hamblin has litigated cases in Circuit Courts and United States District Courts throughout Missouri. Scott regularly practices in the areas of family law, divorce, child custody, paternity, child custody modifications, State and Federal Criminal defense including drug trafficking, drug possession, firearm offenses, sexual crimes, money laundering, driving while intoxicated (DWI/DUI), and manslaughter. 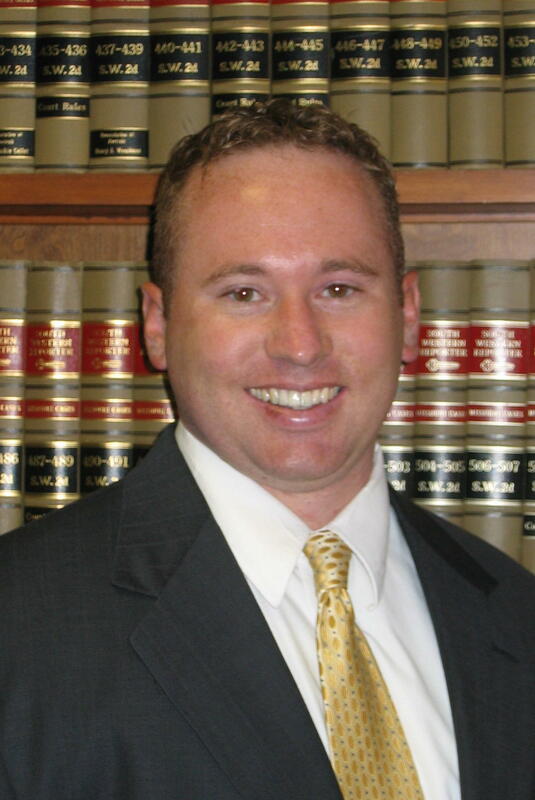 As a former Assistant Prosecuting Attorney, Scott has gained substantial trial experience and insight which benefits his clients. As a result of his knowledge and experience, The Missouri Bar Association has invited Scott to lecture and speak to other lawyers at continuing legal education courses on the topics of criminal law and divorce. Scott also maintains a civil practice utilizing his courtroom skills to represent individuals, businesses and corporations involved in contract disputes, mechanic’s liens, real estate disputes, will contests, personal injury cases, worker’s compensation, probate proceedings, adoptions, guardianships, and conservatorships.